A mysterious DJ llama appears. Season 6 is set to kick off this coming Thursday, September 27. Whether or not we’ll get purple DJ llamas remains to be seen, although it’s possible Epic Games will work a DJ theme matching the tweeted image into Fortnite in the near future. 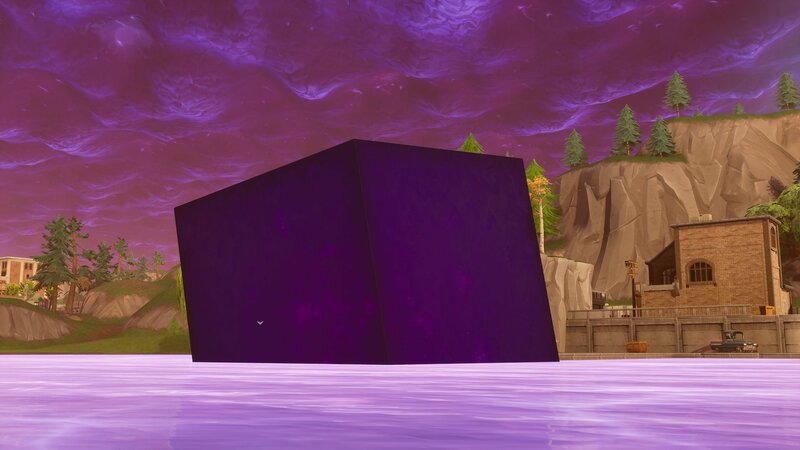 Meanwhile, previous clues as to what Season 6 will contain featured a mysterious purple cube that managed to roll its way into Loot Lake. What’s more, that same purple cube can be spotted in the background of the new DJ llama teaser. In the past, teasers like this have revealed themselves to be premium outfits available for purchase via the Fortnite Battle Pass and/or V-Bucks. As cosmetic fans ourselves, we’re hoping the DJ llama aesthetic manifests itself in the form of a special hat in Fortnite. Even if it’s nothing more than a cool image, though, players can certainly expect a new batch of cosmetics to drop once Season 6 goes live this Thursday. While we wait for more information regarding Season 6, what do you think of the tweet from Epic Games? Are you hoping for a DJ llama skin? Let us know down in the comments below!